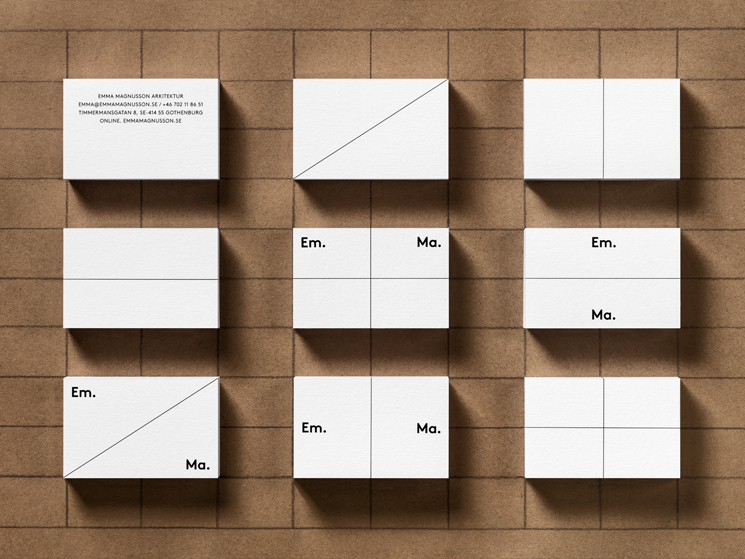 Andreas Friberg Lundgren designed these business cards for Emma Magnusson, a Gothenburg based architect who mainly works with private commissions. Apart from various private clients, her corporate clients include craft brewery O/O Brewing, corporate benefits provider Benify and Warner Music. Lundgren+Lindqvist designed the brand’s visual identity, stationery and website.  “The wordmark is built around the fact that the two initial characters of the first (Em) and last name (Ma) when joined form ‘Emma’. By abbreviating the names, we emphasize the personal approach of ‘Magnusson’, who is just ‘Emma’ to most of her clients,” Andreas explained. For the stationery, a number of grids and divisions were designed, echoing the spatial nature of architecture and Magnusson’s systematic approach. “Within this system, the typographic elements are dynamically arranged in a variety of different combinations allowing for a controlled flexibility and playfulness throughout the visual identity,” Andreas added. 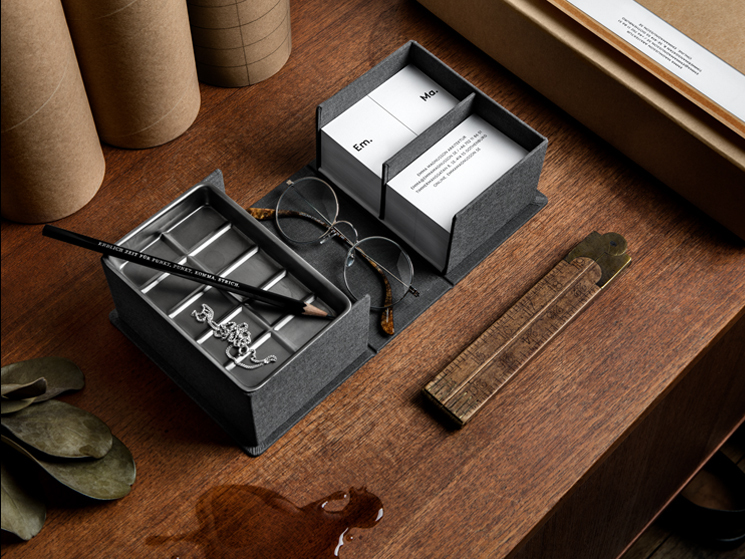 A set of bespoke stationery boxes of various sizes were designed by Lundgren+Lindqvist and made by Flodstrands Bokbinderi, one of Sweden’s few remaining bookbinders. According to Andreas, these business cards were printed on a state of the art Komori HPT press, on Colorplan Frost White stock from GFSmith, with two hits of black for extra depth. The cards were die-cut to ensure perfect margins.